State of Illinois Recertification/Renewal Organizational Parking Placard. For use by Corporations, School Districts, Limited Liability Companies, Nursing Homes, Convalescent Homes or Special Education Cooperatives that Transport Persons With Disabilities. State of Illinois Persons with Disabilities Certification for Parking Placard/License Plate. State of Illinois Application for Replacement Disability Parking Placard. Application for an Illinois Person with Disability Identification Card. 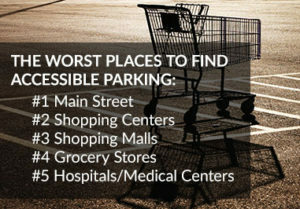 Leading parking experts and urban planners, Donald Shoup and Fernando Torres-Gil, present a plan for ending disabled placard abuse at parking meters.